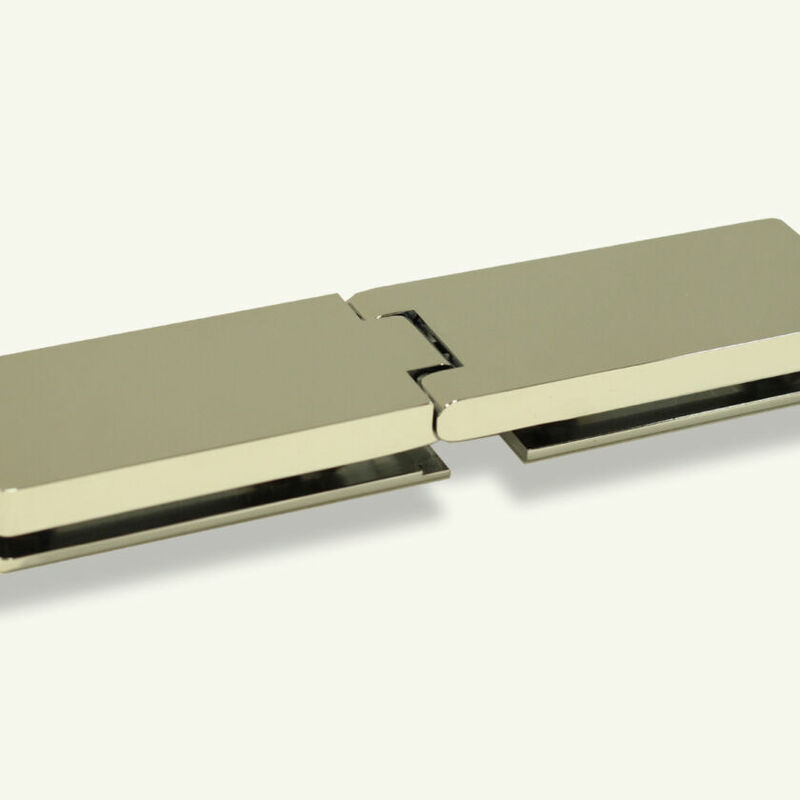 A range of special metallic finishes for all frames, brackets, handles and hinges are available in EauZone Plus. 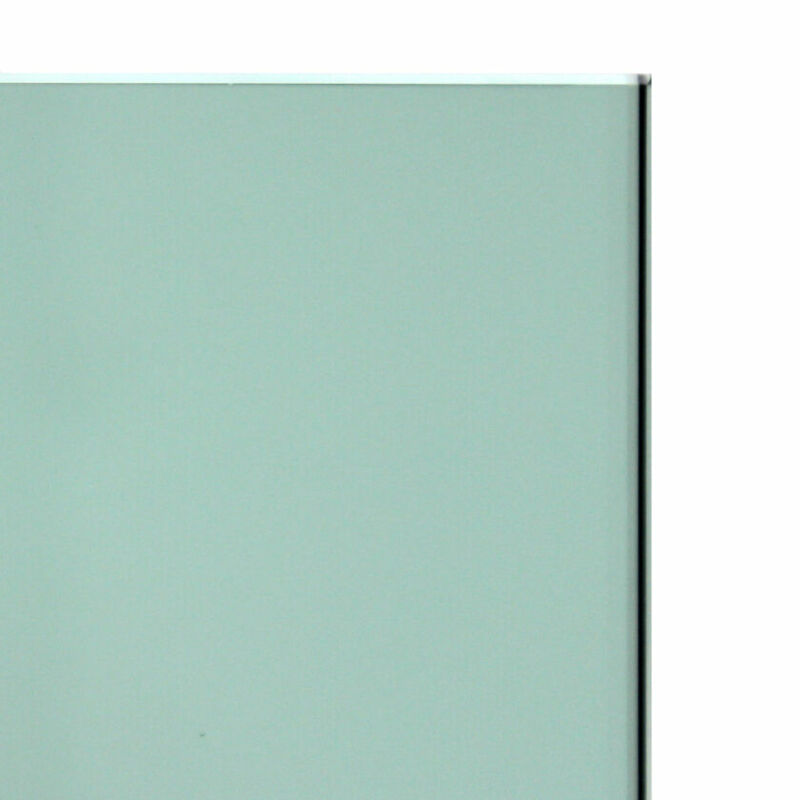 Special glass finishes can also be chosen for most products. 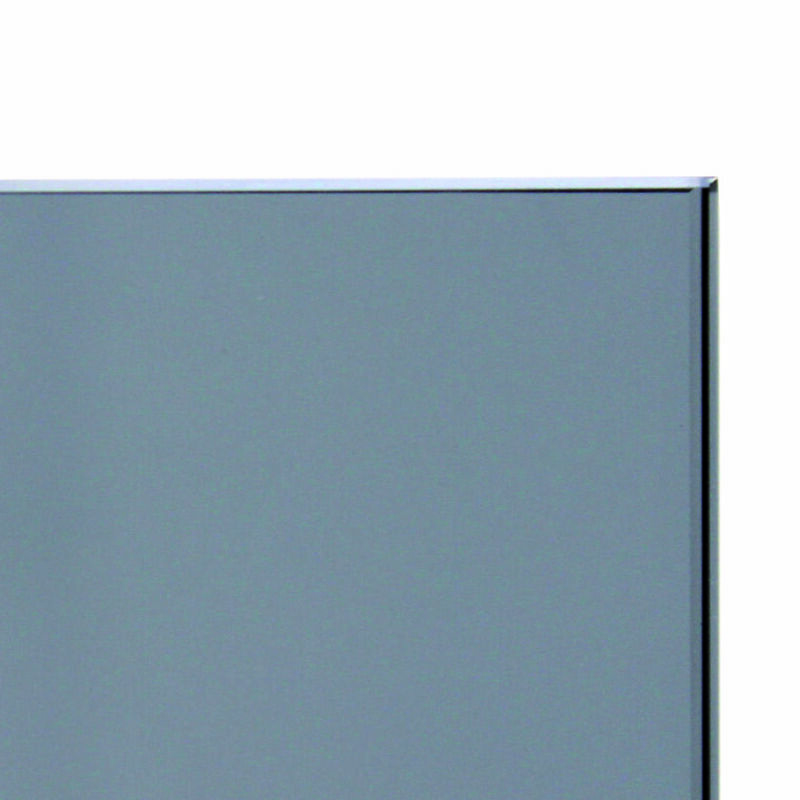 MATERIALS: Aluminium frames for EauZone Plus Hinged, Quintesse, Bath Screens and Selected Wet Room Panels in Silver finish as standard. MATERIALS: Aluminium frames for EauZone Plus Hinged, Quintesse, Bath Screens and Selected Wet Room Panels in Nickel finish for Polished and Brushed Nickel variants. DESCRIPTION: Vertical and Horizontal frames in this finish. 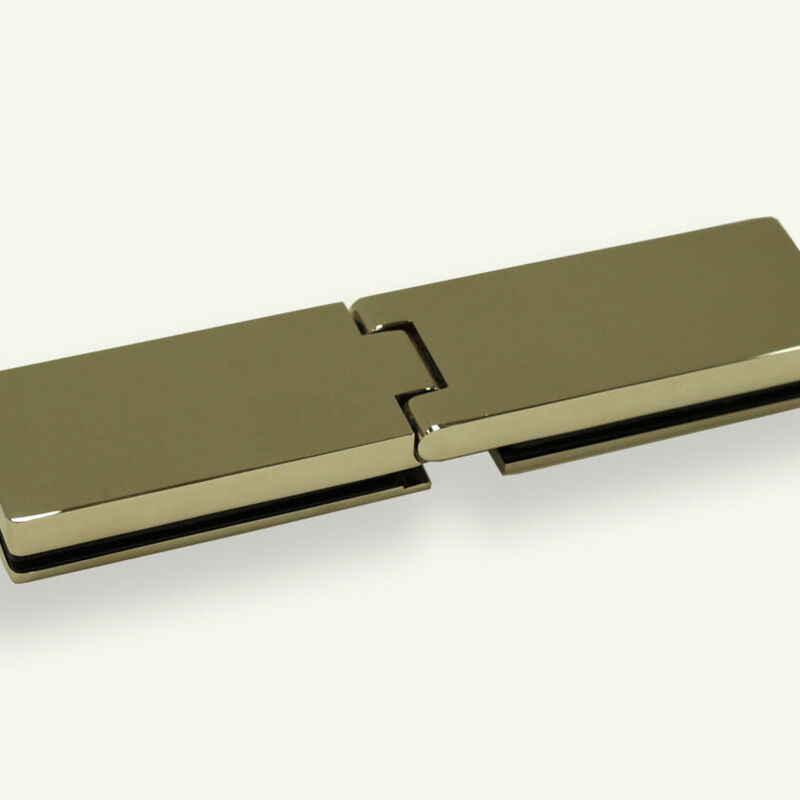 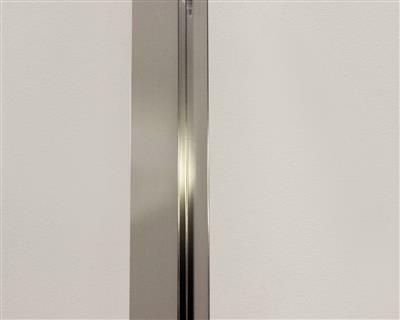 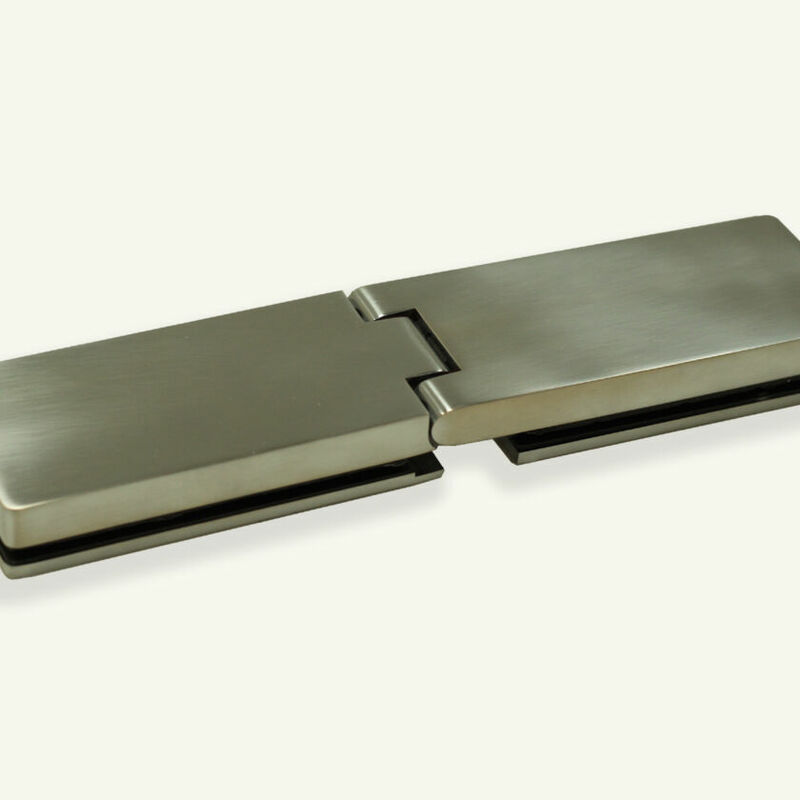 The same Nickel finish frame is used for Polished and Brushed Nickel options. 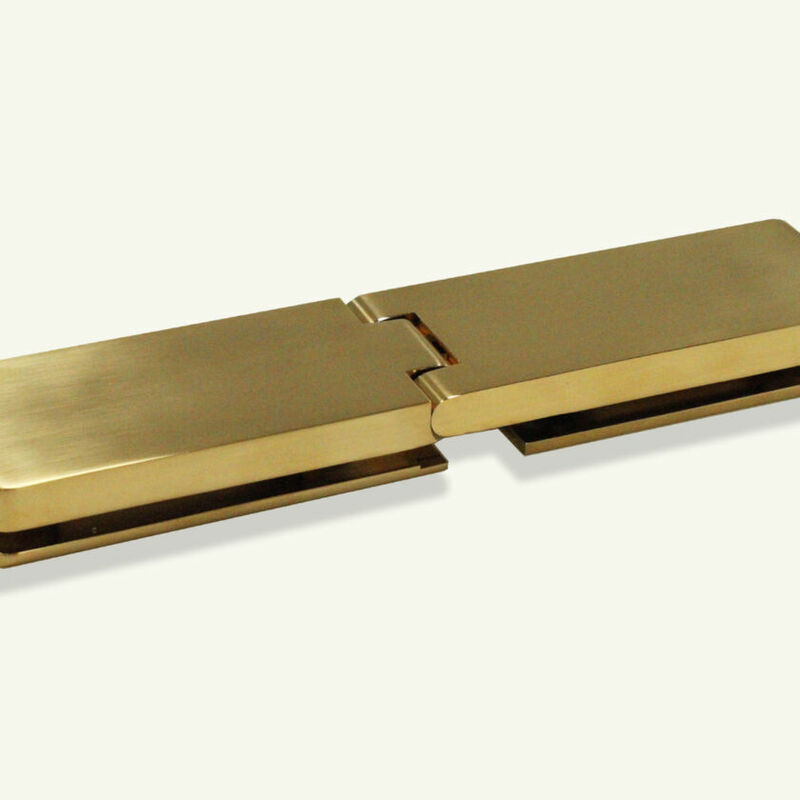 MATERIALS: Aluminium frames for EauZone Plus Hinged, Quintesse, Bath Screens and Selected Wet Room Panels in Gold finish for Gold and Brushed Gold variants. 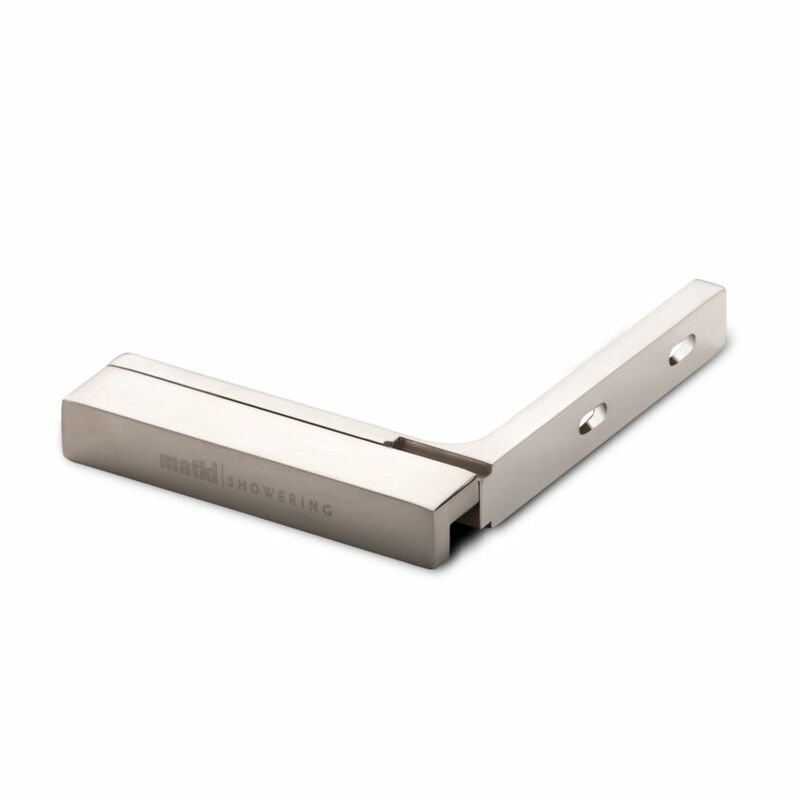 DESCRIPTION: Vertical and Horizontal frames in this finish. 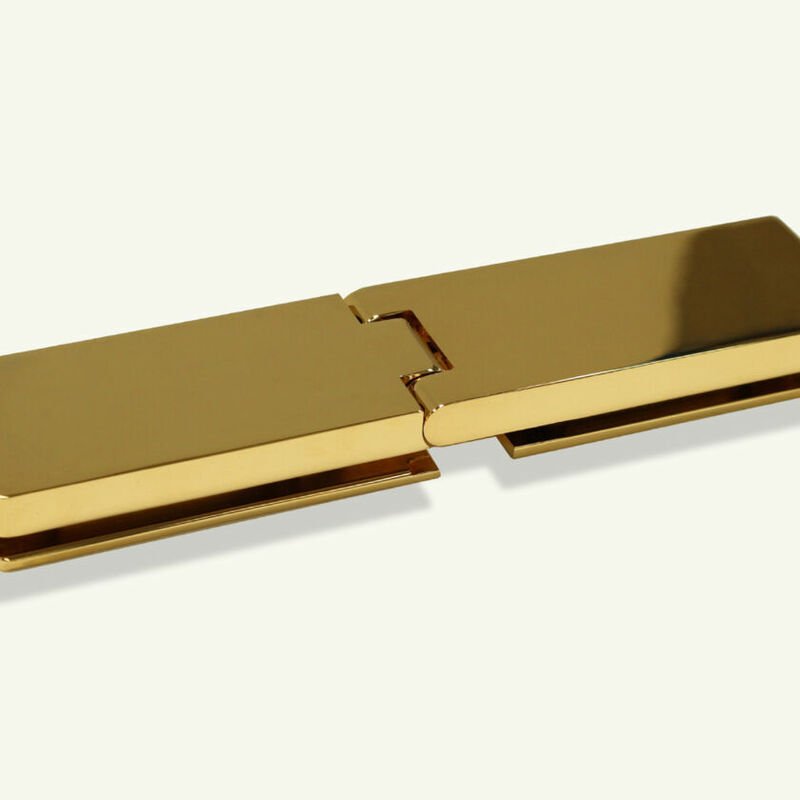 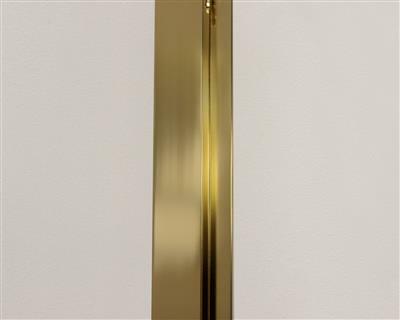 The same Gold finish frame is used for Gold and Brushed Gold options. 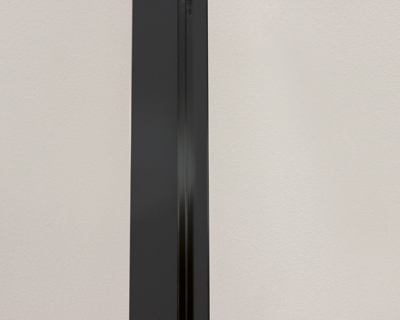 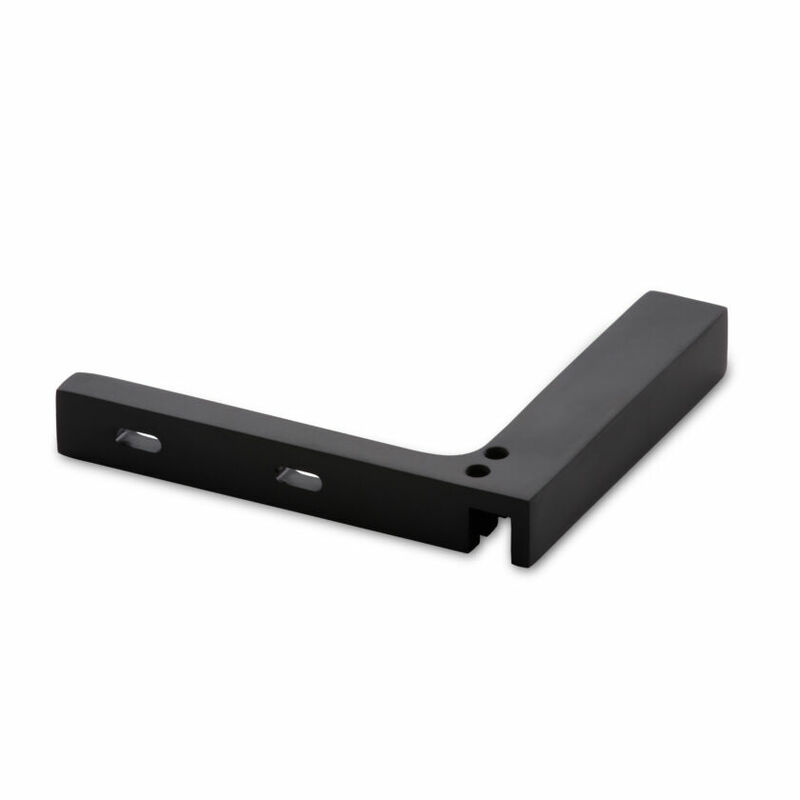 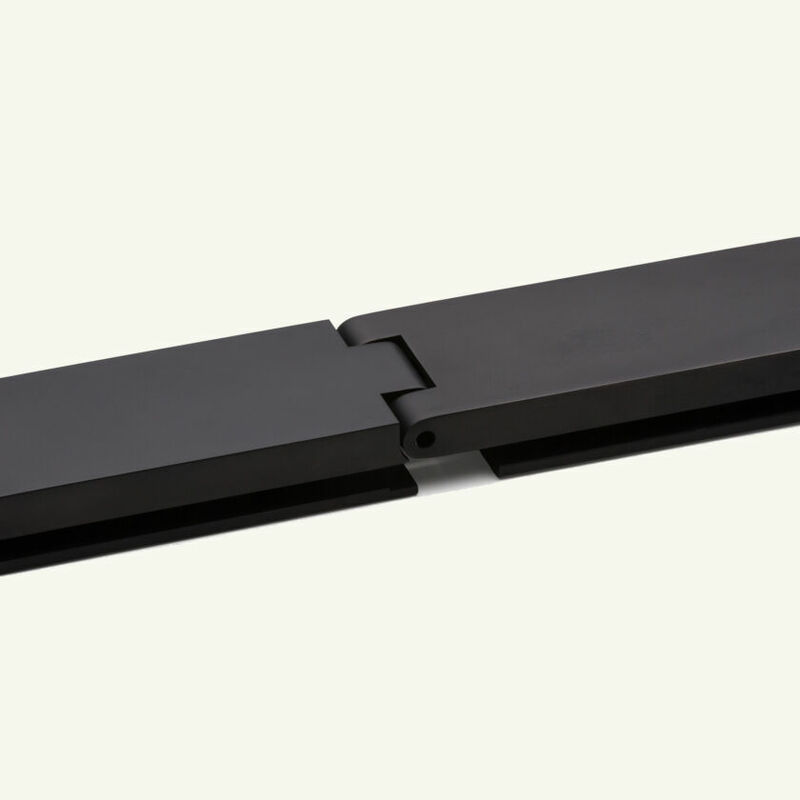 MATERIALS: Aluminium frames in a Matt Black finish available for Minimal frames and Recessed channels only, on Bespoke EauZone Plus Hinged Enclosures and Wet Room Panels. 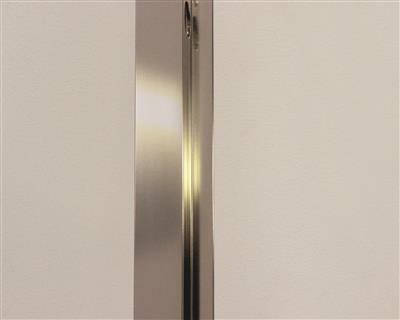 DESCRIPTION: Vertical and Horizontal frames in this finish. Available for Hinged with Bespoke Minimal, Recessed and no frame options only. Available as standard on EPD. 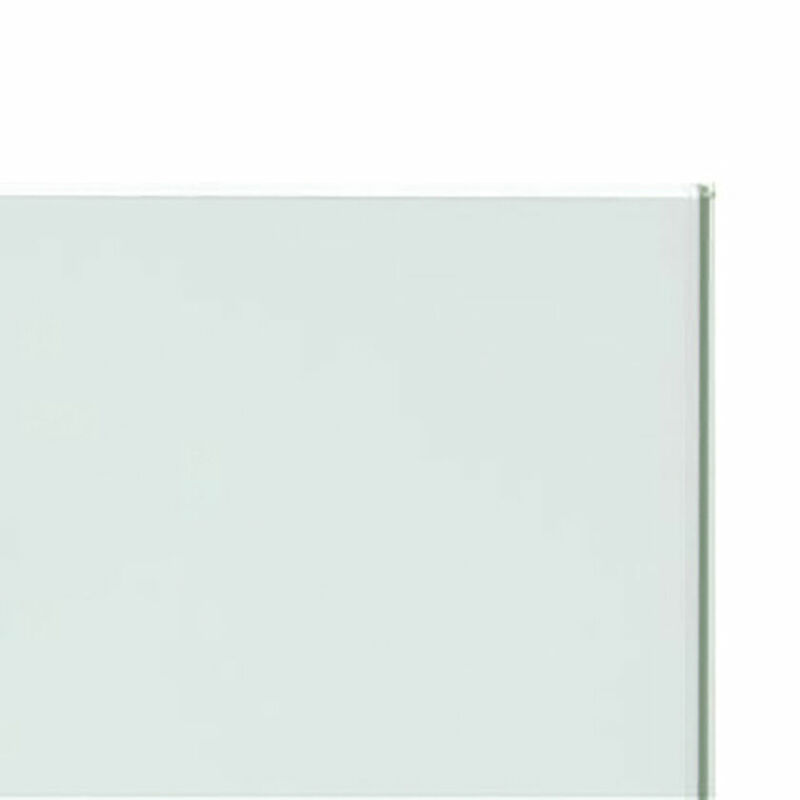 For Sliding configurations, Wet Room Panels, Bath Screens and Curved. 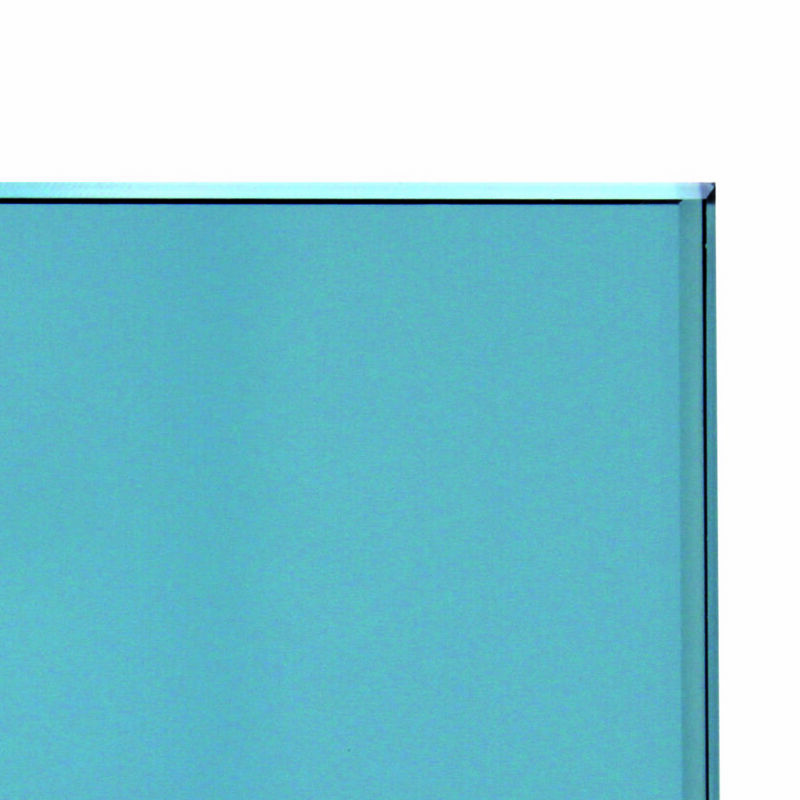 All EauZone Plus glass is 10mm or thicker. Special glass finishes are available on most models.